1. Without ground track: No need ground track, keep floor intact, Only need top hanger system. 2. 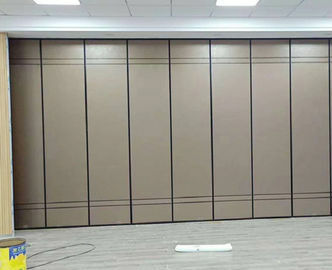 Stable and safe: After with upper and lower telescopic pressure device, make the partition stable and secure and not easy to swing. 3. 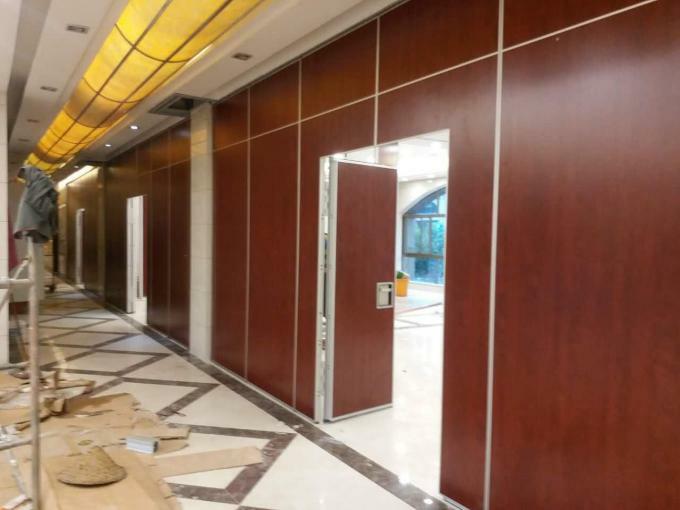 Sound insulation: The soundproof is good performance, the best sound insulation rate can reach 55db. 4. 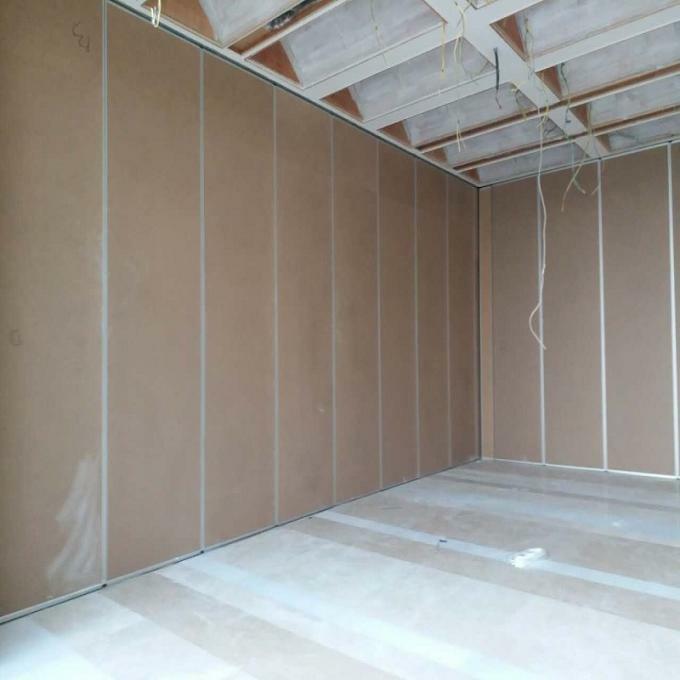 Energy-saving insulation: Excellent thermal insulation properties, according to the different attendance rate, the large is divided into a small space to reduce air conditioning power consumption. 5. 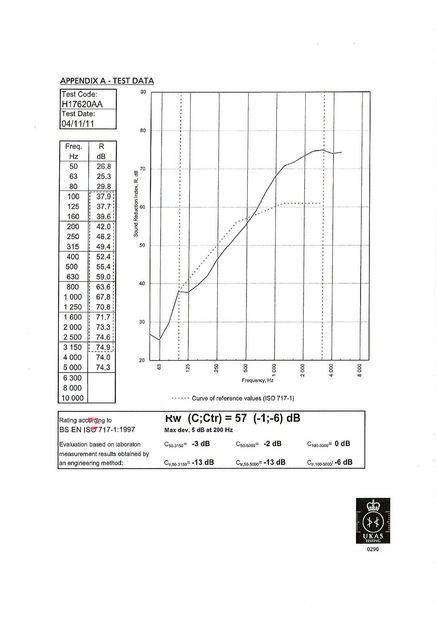 High-effcient fire prevetion: Use highly efficient fireproof material, good fireproof performance. 6. 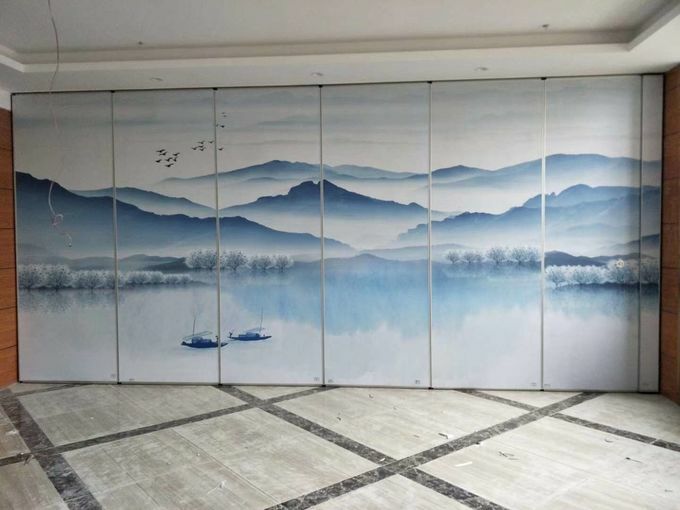 Elegant appearance: Many seletion of surface decoration, can make a unified indoor decoration. 7. 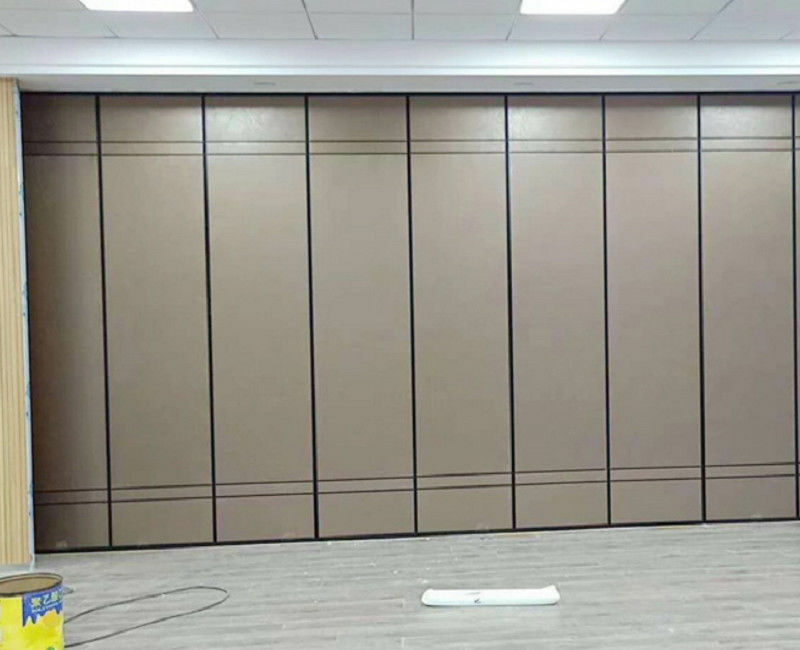 Retractable and flexible: Acoustic partition walls panel can easy to control, only one person can finish the whole process of fix up partition. 8. Easy storage: When not need the partitions, panels can beHidden in a dedicated srorage cabinet, does not affect the overallappearance. 9. Wide spread use: Very widely use, suitable to Conference room, Exhibition hall, Restaurant, High purity plant, Office and similar facilities. 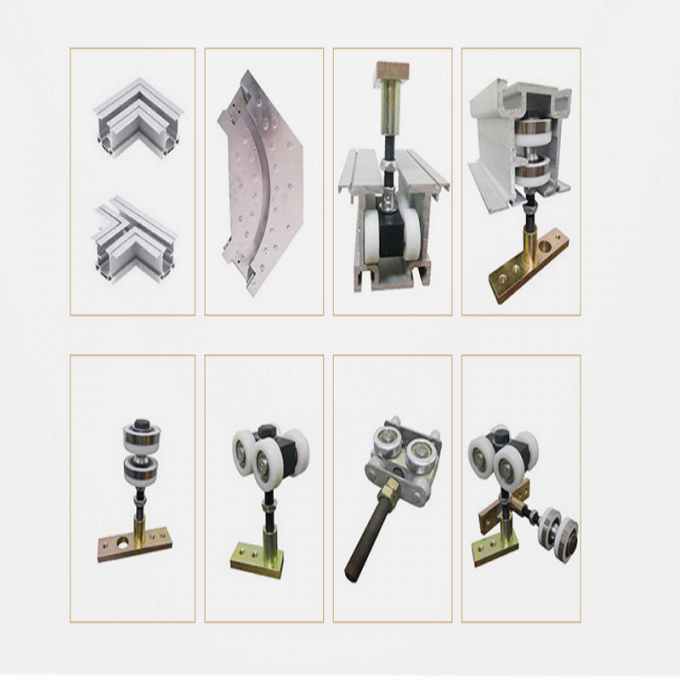 Accessory aluminum rail, trolley, etc. Trade Term FOB, CIF, CIF, EXW, etc. Payment Terms T/T, L/C, Western Union, PayPal, etc. 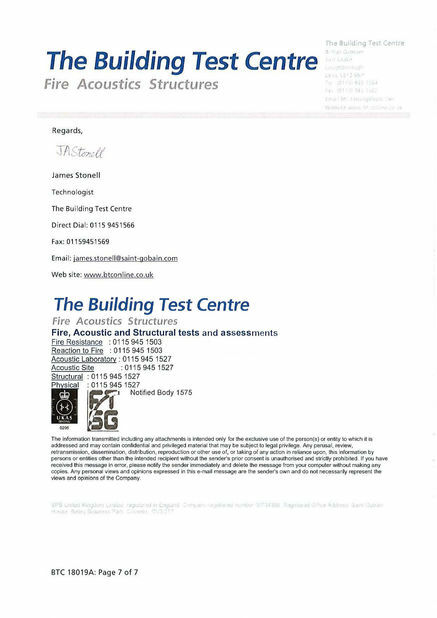 under items such as EXW, FOB, CIF, CNF, etc.